Ickes was born on a Pennsylvania farm, received a University of Chicago education, and became a lawyer and social reformer. 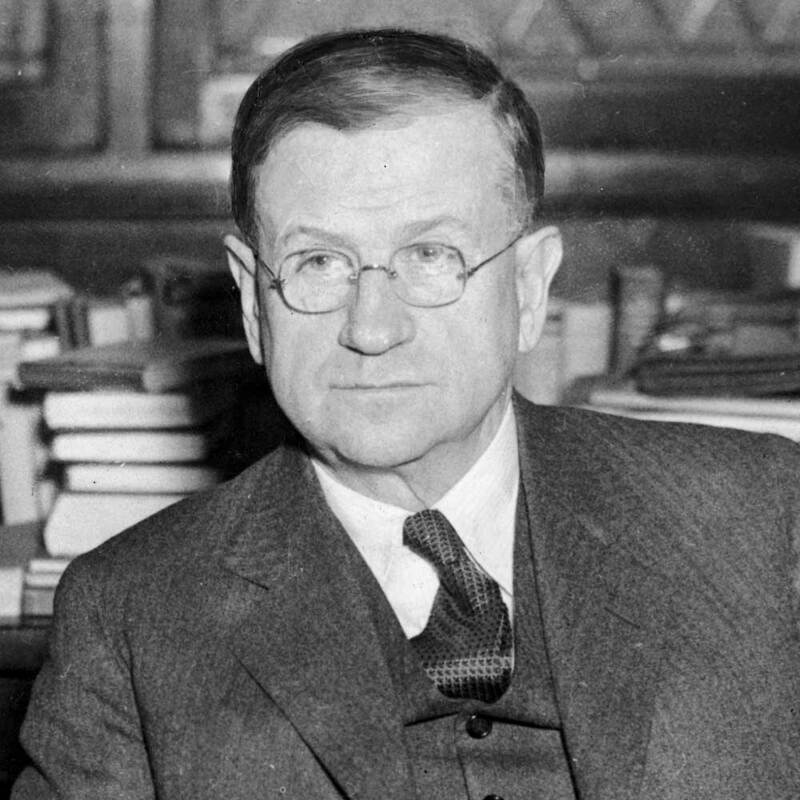 President Franklin D. Roosevelt tapped him to serve as secretary of the interior, and Ickes set about transforming the department with the spirit and letter of New Deal reform. He strengthened the National Parks system, he brought strict and impartial enforcement to the stewardship of America’s forests and public lands—keeping real estate speculators, loggers, miners, and power interests from the unregulated exploitation of the nation’s land heritage—and he ended racial segregation throughout the department, including throughout the National Parks.